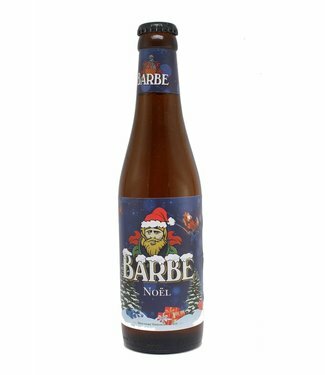 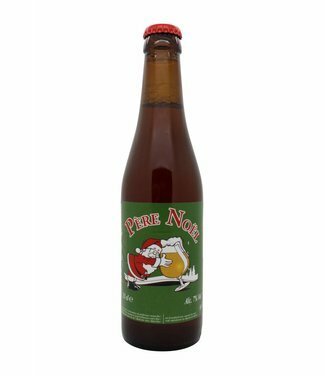 "Barbe Noël" is a beer of a higher category and is brewed w..
Artisanal Christmas beer of high fermentation, refermented i..
Christmas beer was originally brewed with the new hop and barley harvest. 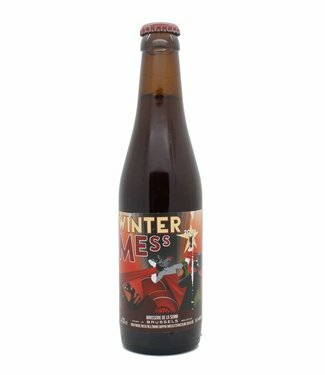 Now almost every brewery has his own Chirstmas or Winter Beer. 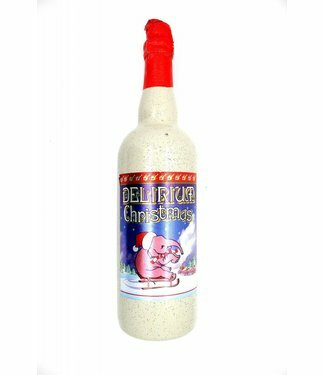 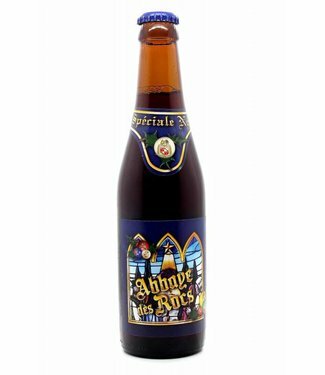 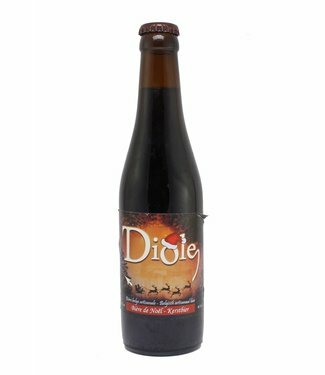 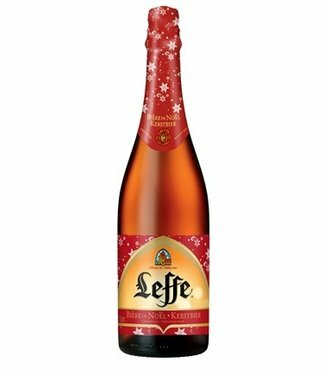 Discover here our selection of Belgian Christmas Beers for cold Winter evenings.